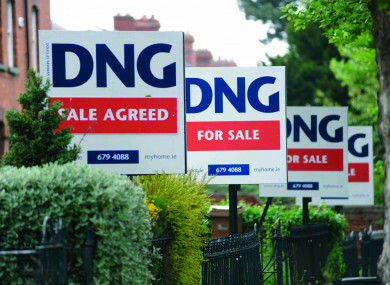 Email “Silent bids and avocados: Are house prices really out of the reach of Irish millennials? ”. Feedback on “Silent bids and avocados: Are house prices really out of the reach of Irish millennials? ”.